It is time for a new season! 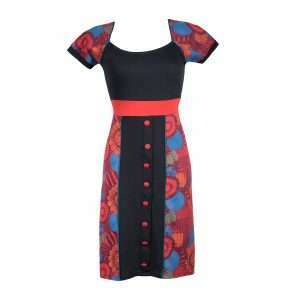 Infuse a touch of summer into your look with this eyecatching dress. 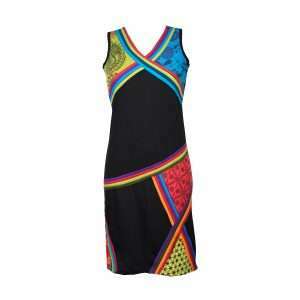 Fresh and sassy, its vivid psychedelic print is sure to put a smile on your face. Fit note: This dress runs small. This dress is ready for wherever the day takes you. Simple, casual, and everlasting: what more can you ask for? Effortless and feminine, this timeless piece will energize a casual look. 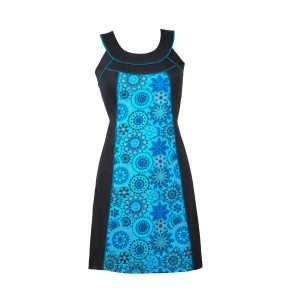 Feel fabulous in this flattering dress, tailored to hug your figure in all the right places. 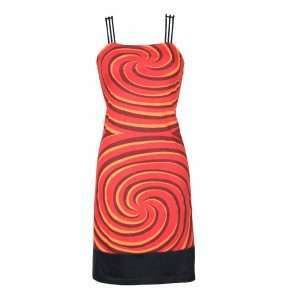 This dress truly embodies the spirit of summer. Here's a wardrobe staple that's anything but ordinary. Still need to get in the spirit of summer? This stunning versatile dress has everything that a perfect summer dress must have: a pleasant material and a refined feminine cut! As simple as adding pretty summer sandals, this is one of those throw-on, go-anywhere dresses. Fit note: This dress runs a bit small. 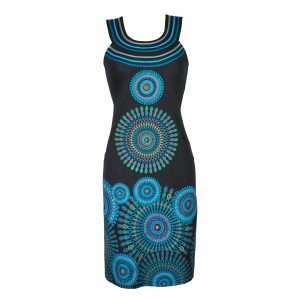 Feel fabulous in this flattering dress, tailored to hug your figure in all the right places. This dress is all you need to create a fiercely feminine look. It is blessed with beautiful contrasting prints and asymmetric lines that smoothly follow the shape of the body. This dress is just as great as it looks! Unique and beautiful – it can go easily from day to night. You can never go wrong wearing this dress! We absolutely love it! Versatile and stylish, we love how easy it is to slip into this to achieve an effortlessly stylish look. 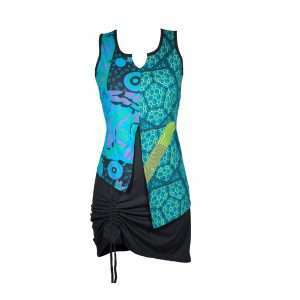 Its vivid print and playful button details are sure to put a smile on your face. Here's a wardrobe staple that's anything but ordinary. Blessed with vibrant colours and prints, this fun-loving creation will most certainly liven up your look for the day. 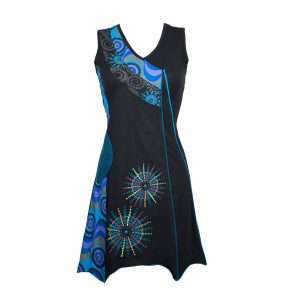 This dress will keep your look effortlessly sophisticated with an extra edge of allure. Simple yet statement making, there is no going wrong with this on. Cool, simple, and wonderful to wear! 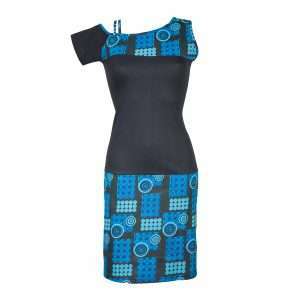 Feel fabulous in this flattering and fun loving dress, tailored to hug your figure in all the right places. Bursting with colourful prints and playful details, this wardrobe essential is sure to become a new favourite.